If a patient does have a basis for a claim, Gordon Insurance agents will work with you throughout the defense process to help cover losses in the event you're found liable for malpractice. Remember, there are no forms of medicine that are immune to malpractice suits. Whether you're a general practitioner or a dedicated specialist, there's always the chance of something going wrong, and more frequently, patients believing you did something wrong. A majority of malpractice cases can and will be settled out of court, without ever having to risk the high claims of a trial. 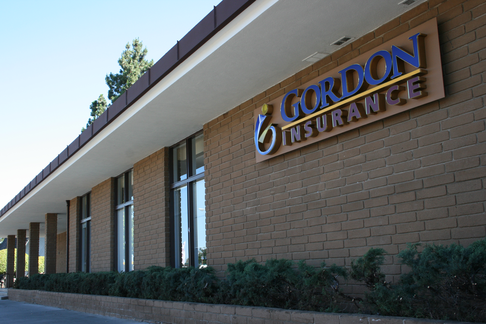 Gordon Insurance agents try to work towards this outcome whenever they can—settlements rarely happen until late in the process, but they allow for lower payouts when necessary. This helps us keep your premiums low, and protects you from the anxiety (and interruption of your business) that a trial can bring.